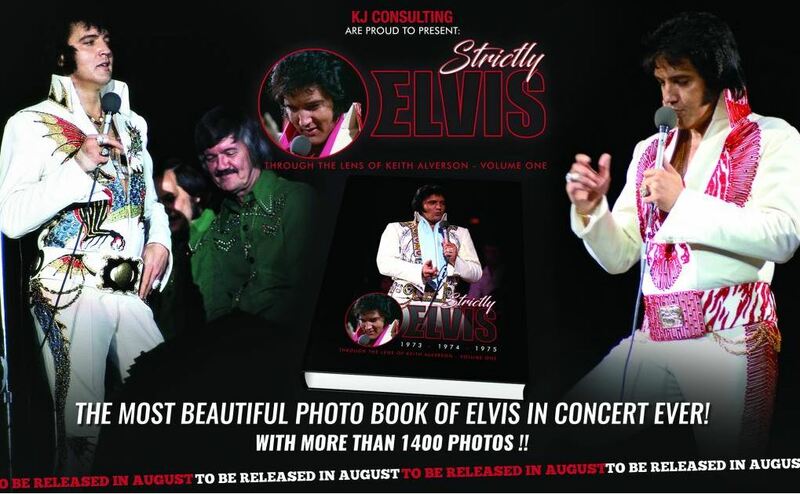 (KJ Consulting)) 25x30 cm, hardcover, dustjacket, 464 pages, 1.400 photographs (color) 1973-1975, 3kg. I have known Keith Alverson for many years and I'm very proud to call him my good friend. 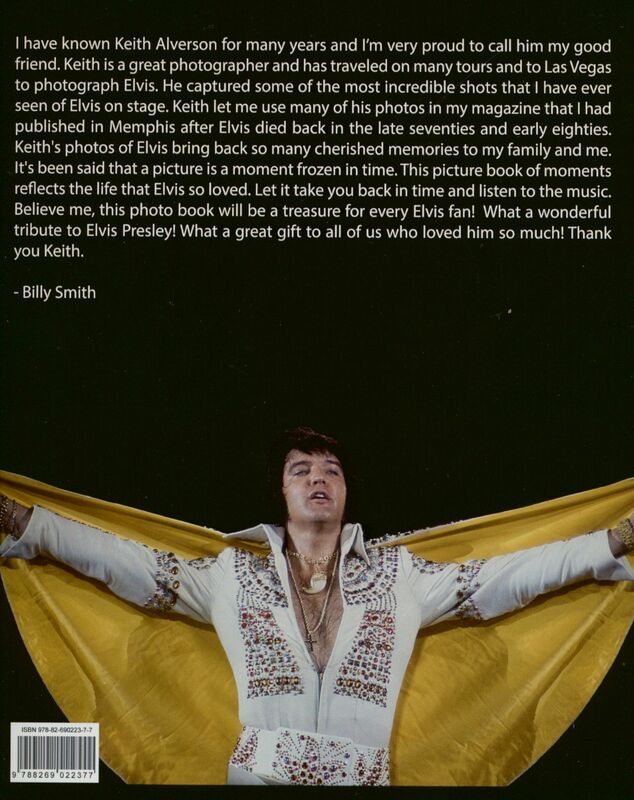 Keith is a great photographer and has traveled on many tours and to Las Vegas to photograph Elvis. 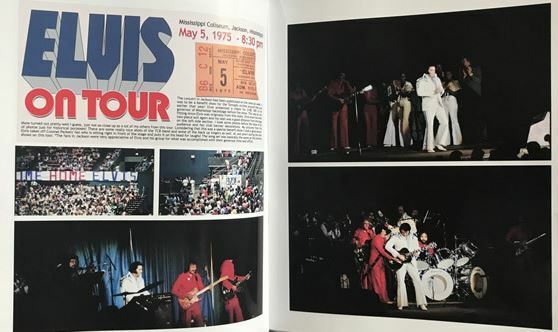 He captured some of the most incredible shots that I have ever seen of Elvis on stage. 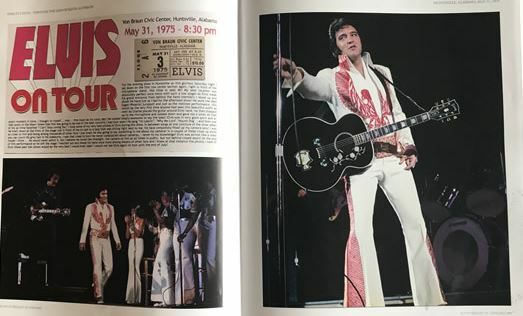 Keith let me use many of his photos in my magazine that I had published in Memphis after Elvis died back in the late seventies and early eighties. 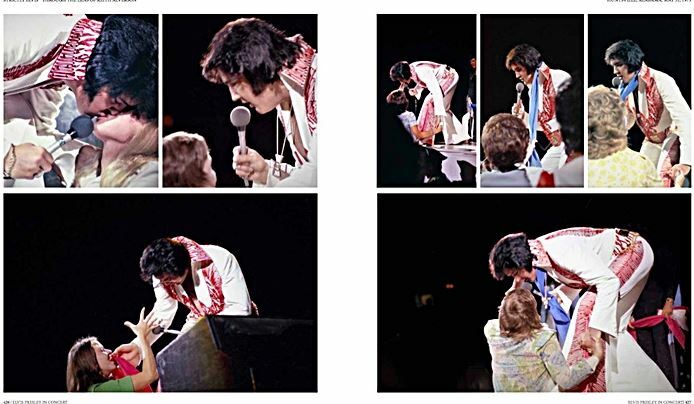 Keith's photos of Elvis bring back so many cherished memories to my family and me. It's been said that a picture is a moment frozen in time. 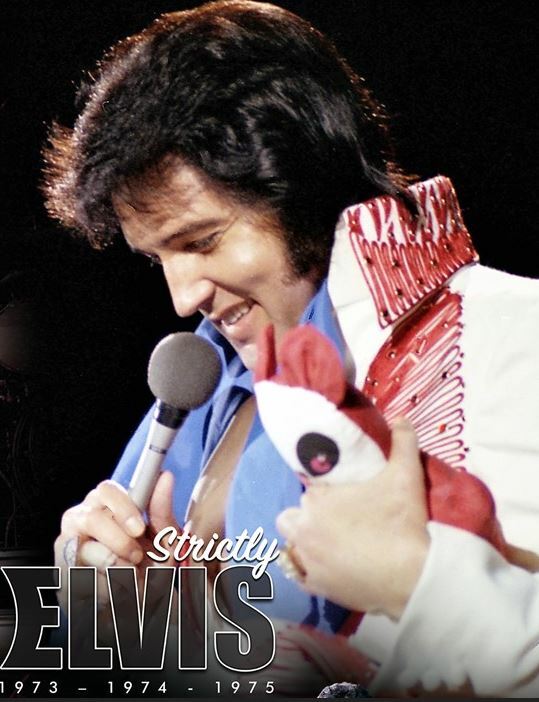 This picture book of moments reflects the life that Elvis so loved. Let it take you back in time and listen to the music. Believe me, this photo book will be a treasure for every Elvis fan! 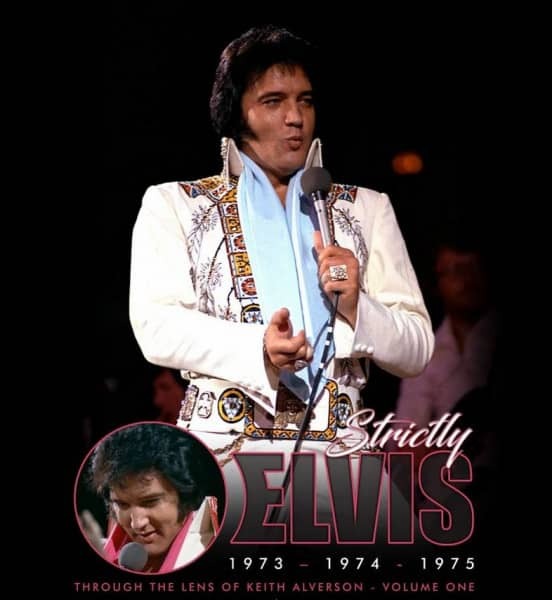 What a wonderful tribute to Elvis Presley! What a great gift to all of us who loved him so much! Thank you Keith. Kundenbewertungen für "Strictly Elvis 1973-74-75 - Through The Lens Of Keith Alverson Vol.1"